In the second of our Writing Great Content series, we turn our attention to content for offline media outlets. In particular, we’ll talk about writing content the media will like. Newspapers and radio are still an important part of your marketing campaign. It’s especially useful for building a profile in the area where you live. Let’s face it, it’s local people who are most likely to buy from you, particularly if you have a shop they can visit. And if you’re featured in a national media outlet, it gives your brand kudos. It’ll enhance your reputation and make you more credible to your customers. So how can you reach these media outlets without paying for the publicity? With great content. Specifically, with a press release. A press release is a piece of content containing information that journalists can use to write or broadcast a story. It reads like a newspaper article and it aims to attract journalists’ attention. We’ve talked about the importance of defining your audience. In this case, your audience is journalists. And what journalists are looking for is news. They don’t care about your sales, your profit and loss or your products. They want to know what’s newsworthy about your business. The story of your business. And they want that story neatly handed to them, so they can fill empty space in their newspaper or radio programme. So, journalists are looking for a story that’s ready to publish. They want all the details in place, and they want an angle that’s newsworthy. They hate to feel you’re plugging them, so keep your press release free of publicity speak. Just give them the story straight. If it’s a print outlet, the press release will often be published as it is, so you’ll need to ensure that it contains the information you want it to contain. We’re going to show you how to give journalists the right information, using the five Ws that we’ve discussed in previous posts in this series. Journalists construct their stories using those five Ws, so if you follow that structure, they’ll be more interested in your press release. The first thing they will want to know is what has happened. 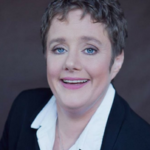 What is the big newsworthy event that’s happened in your business. Let’s imagine you’ve won an award. Journalists like awards, as they’re clearly newsworthy. So, in the first line of your press release, you’ll tell them what award you have won or been nominated for. Next, give them your when and where. The time and place where your story happens are important in determining how newsworthy the story is. If the awards ceremony is happening close to the outlet’s print or broadcast deadline, journalists will be more likely to feature it. And if it’s happening in the area where their media outlets are based, it’ll be more relevant to their readers and listeners. Journalists will also want to know about the people involved in your story. That’s your who. In the case of your award, they’ll want to know about who you are, and what makes your business stand out. They’ll also want to know about the organisation that gave you the award and what their award criteria are. In this part of the press release, you can also acknowledge the members of your team, who helped you win the award. So far, we’ve said that great content starts with why. But for a press release, you END with your why for maximum impact. In your own words, tell journalists why entering the award was important for your business. Journalists will then use your why as quote that will round off their article or programme slot nicely. A Word on The Layout. Your ultimate goal is to make it as easy as possible for journalists to publish you. So, lay out your press release in a way that makes it easy for them to get the information they need. Don’t make it too long. Go for 3-500 words, the length of an average newspaper article. Make it look as much like a newspaper article as possible. Give it an eye-catching headline that summarises the story. Local Business Wins Prestigious Award. Keep the paragraphs short, with short sentences. And add your contact details at the end to indicate that you’re available for further comment. If journalists feel they can rely on you for an interview, they’ll come back to you for more stories. If you follow the five Ws and the layout conventions, you will get the press coverage you deserve. And that coverage will be an accurate reflection of what you’re aiming to achieve with your business. Stay tuned for our next post in the Great Content series. Next time, we’ll showing you how to create content for your website, the most important part of your online presence. 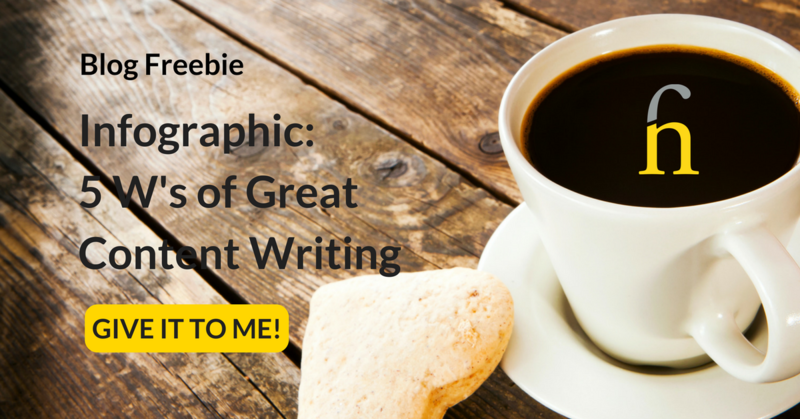 How to Build a Great Content Writing Strategy – click here. 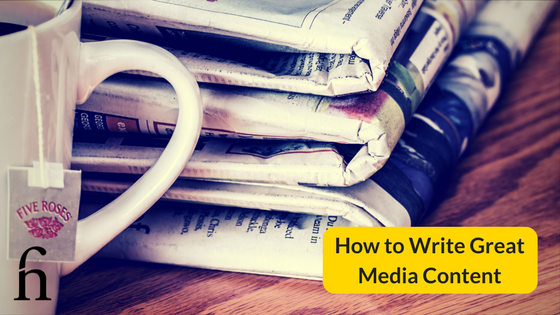 How To Write Great Media Content – this is it.